Premier Plumbing is a friendly family run busines offering Oil BoilerServicing, Boiler Repairs, Bathroom Design and Installation. 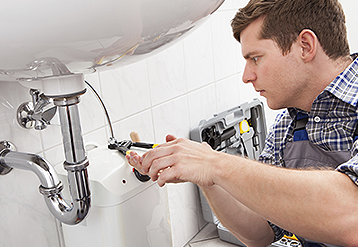 At Premier Plumbing we pride ourselves on our continuing excellent customer service. We feel we stand out from the crowd through a outstanding, hassle free customer journey from start to finish. We aim to exceed our customers expectations for quality, reliability and service. 1. We aim to be very competive on price. 2. We put our customers first. 3. Our engineers are friendly and polite. 4. We beleive that we should always leave your house as clean as we found it. 5. We feel that your satisfaction is our best advert.